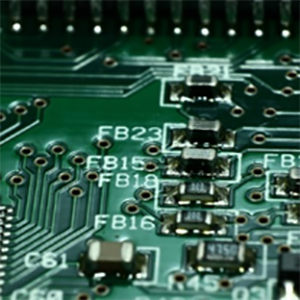 We offer a PCB design service from our factory in Hertfordshire. 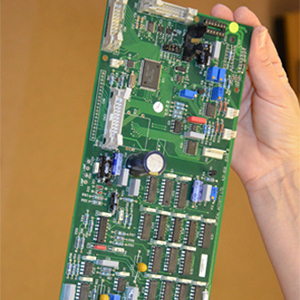 We have an in-house Printed Circuit Board (PCB) CAD design team; using the latest technology, we take your circuit diagrams and specifications to create accurate PCB units, built to your exacting requirements. 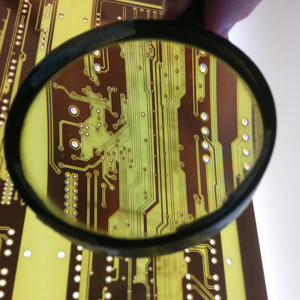 Our in depth knowledge and experience of PCB manufacturing and assembly allows us to identify problems early on in the design stage, allowing us to resolve them before they become a production or assembly issue. 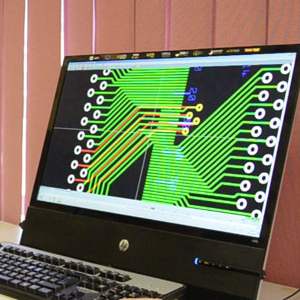 All PCB design, development and production takes place at our factory in Baldock, Hertfordshire. 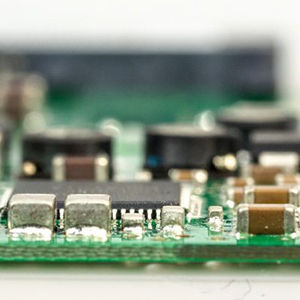 Offering the fastest lead times in the UK, once the design is approved your PCB unit will be delivered within 5 working days, or even manufactured the next day for those really urgent jobs. 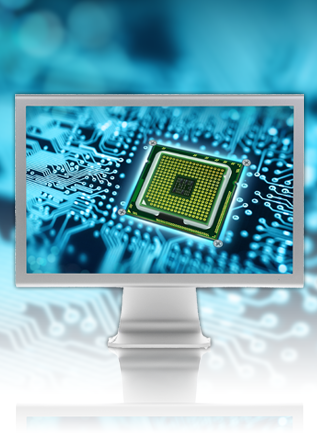 Benefit from fast lead times and competitive prices. 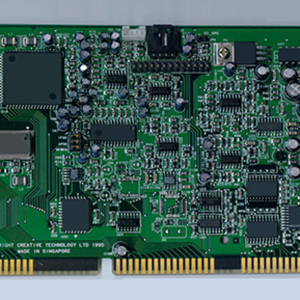 Our exceptional 8 hour same day express prototype PCB service, allows you more time to develop your product. 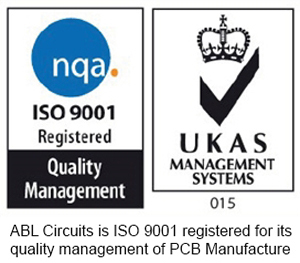 For bare PCBs, or assembled circuit boards, our lead times are among the very best in the country so why not call us now to discuss your prototype requirement.